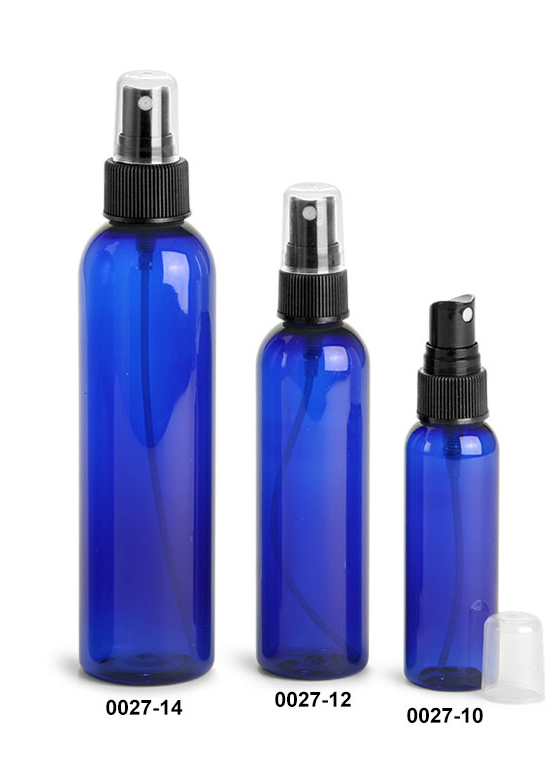 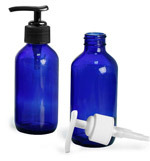 The blue PET cosmo round bottles come complete with black polypropylene ribbed fine mist sprayers. 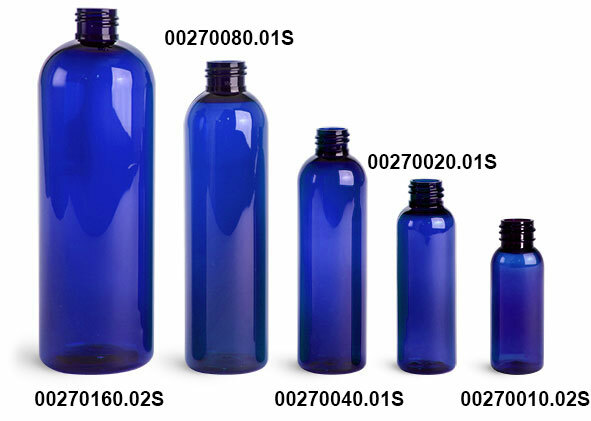 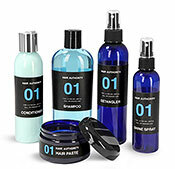 The tall blue bottles smooth allowing for easy labeling and handling when misting. 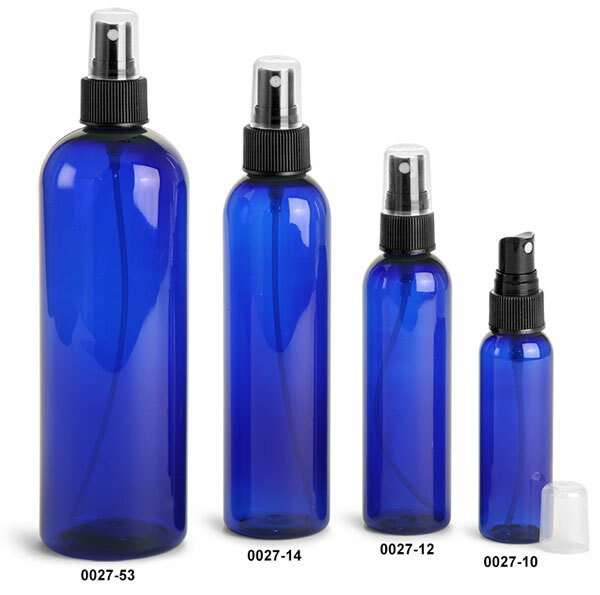 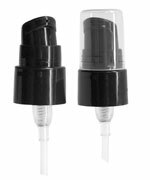 Choose blue cosmo round bottle with black fine mist sprayers for a range of products to be dispensed in a fine aromatic mist.